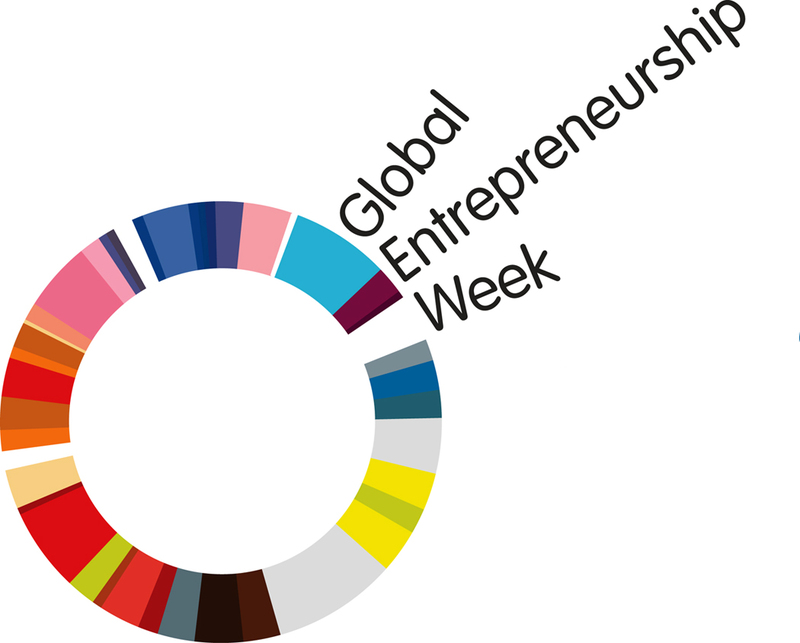 West Chester University joins with universities around the globe in celebrating Global Entrepreneurship Week November 17-20, 2014. The Cottrell Center, an Entrepreneurial Leadership Center, hosts workshops, guest speakers, and other activities. All activities are free of charge and open to the public. 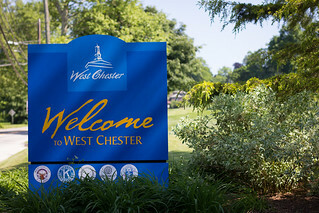 To see the complete list of activities click here or visit Downtownwestchester.com.